عندما تزور ونداي, ستشعر أنك في بيتك في Wondai Colonial Motel الذي يقدم لك إقامة متميزة و خدمات عظيمة. يقع الفندق على بعد 0.5 km من مركز المدينة، ويؤمن الوصول إلى أهم مراكز المدينة. بالنسبة لمن يريد الخروج، هذه بعض المعالم السياحية المتوفرة للزوار ‪Wondai Heritage Museum‬. إن Wondai Colonial Motel حريص على توفير الراحة للنزلاء، فلا يوفر الموظفون جهداً في تقديم أفضل الخدمات وضمان حسن الاستقبال. يمكن للنزلاء الاستمتاع بالميزات التالية: واي فاي في المناطق العامة, صف السيارات, خدمة الغرف, غرفة عائلية, مطعم أثناء إقامتهم في هذا المكان الرائع. ادخل إلى واحدة من الغرف 14 وتخلص من عناء نهار طويل بمساعدة مجموعة كبيرة من الخدمات كمثل تلفزيون بشاشة مسطحة, اتصال لاسلكي بالإنترنت, غرف لغير المدخنين, مكيف هواء, تدفئة الموجودة في بعض الغرف. يقدم الفندق مجموعة رائعة من الخدمات كمثل حمام سباحة خارجي, حديقة، لجعل إقامتك تجربة لا تنسى. مهما كانت أسبابك لزيارة ونداي، فإن Wondai Colonial Motel هو الخيار الأفضل لإقامة مثيرة وممتعة. Lovely pool. 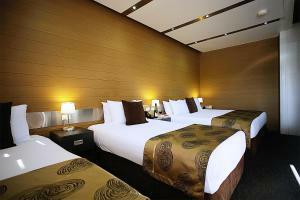 Very practical rooms, comfy bed. SERIOUSLY DIVINE MEALS in a nice ambient restaurant. One of the cleanest motels we have stayed in. The shower glass was clean and shinny. My wife could not believe how clean the shower was. 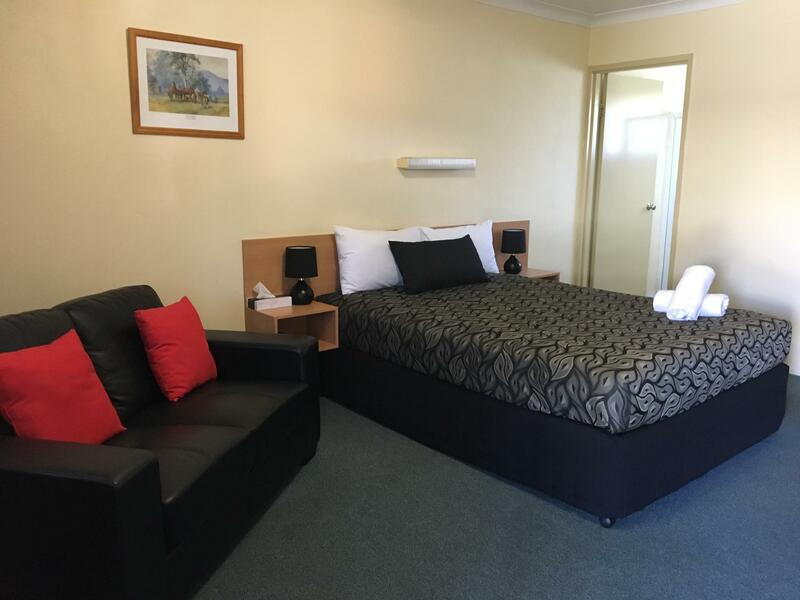 It was our pleasure to stay at the Wondai Colonial Motel. We would recommend it to our family and friends. The surroundings were very peaceful. 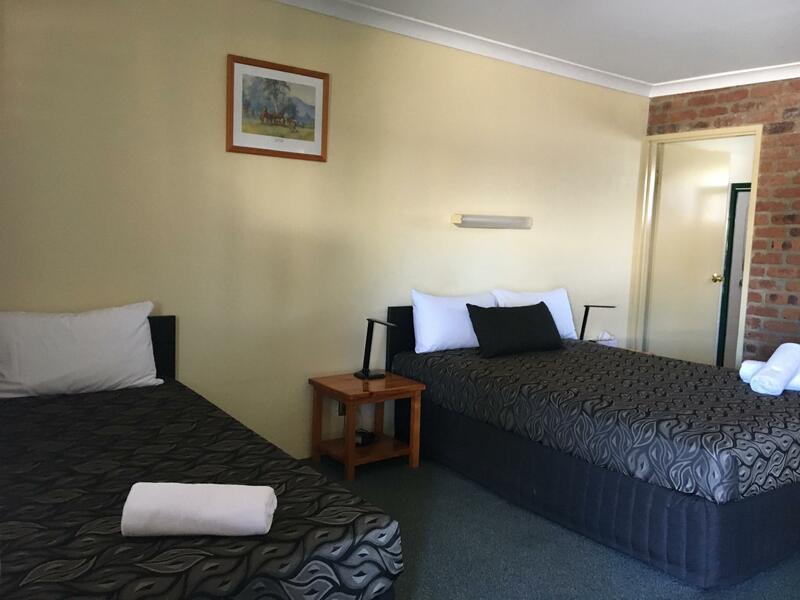 The motel is situated close to the centre of Wondai, yet it remained very quiet. The room was comfortable, and clean. Whenever we saw a staff member, they were friendly and helpful. We absolutely enjoyed our stay at the Wondai Colonial Motel. Our room was very clean and all needs were met. The swimming pool was sparkling clean and most enjoyable after a busy day of sight seeing. 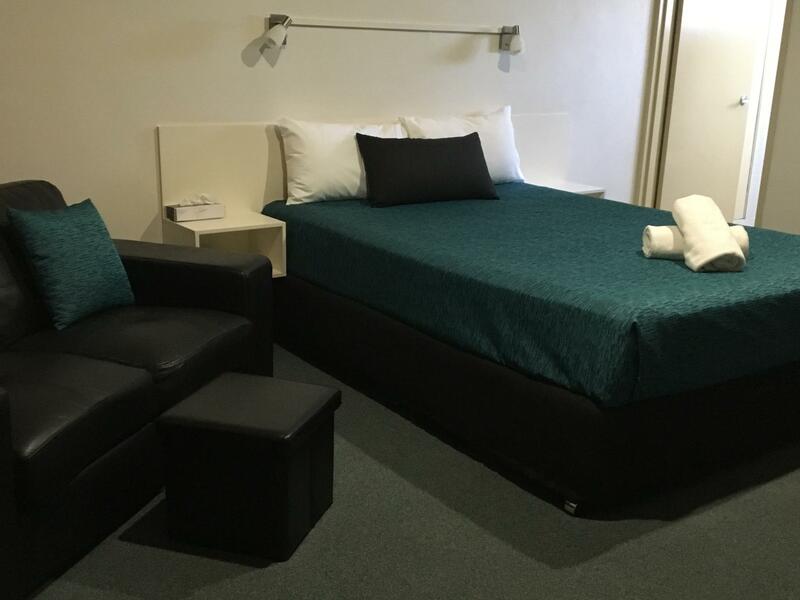 Our hostess was very friendly and helpful and we would fully recommend this motel experience to everyone. Thank you and we would certainly stay again if we are travelling in that area. Terry and Nancy Bell. 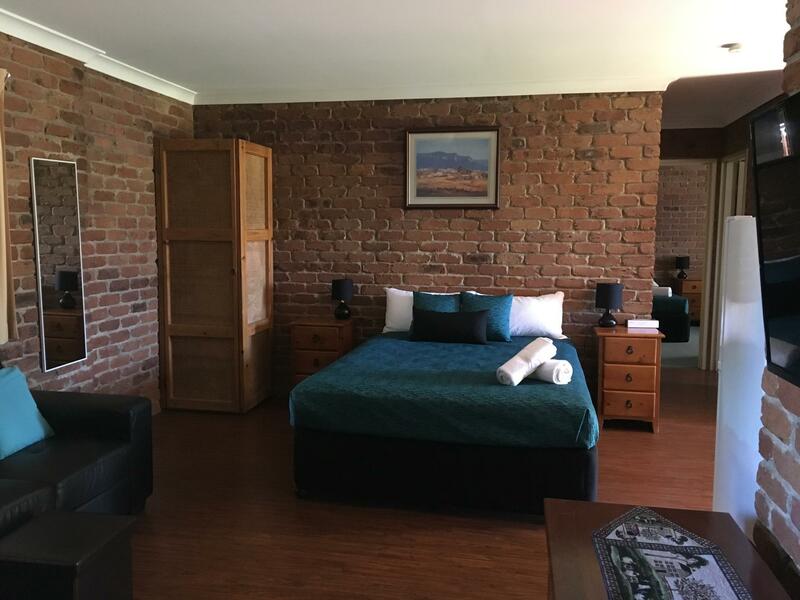 Older rooms, but super clean! Bed was a bit hard, but we were overall quite happy with our room. Nice roomy unit with plenty of off street parking. Clean and tidy well appointed units with broadband tea/coffee making facilities. Comfy bed good shower and the best feature for me arriving late and tired was an attached restaurant with a cold beer ! Serving good value home cooked meals. Friendly folk, One dissapointment on a big weekend in town, was that the Restraunt was closed.